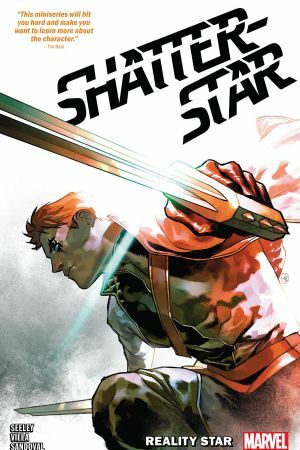 Collects Shatterstar #1-5. Gladiator, warrior, hero! The man called Shatterstar has been many things. But one thing he’s always been is deadly! He’s not a man you want to cross, or you’ll learn that fact all too well. Shatterstar had found a new life…found peace. But with a simple act of violence, his world is turned upside down. Nothing makes sense anymore — except for a pair of double-bladed swords and a single path forward that guarantees bloodshed. 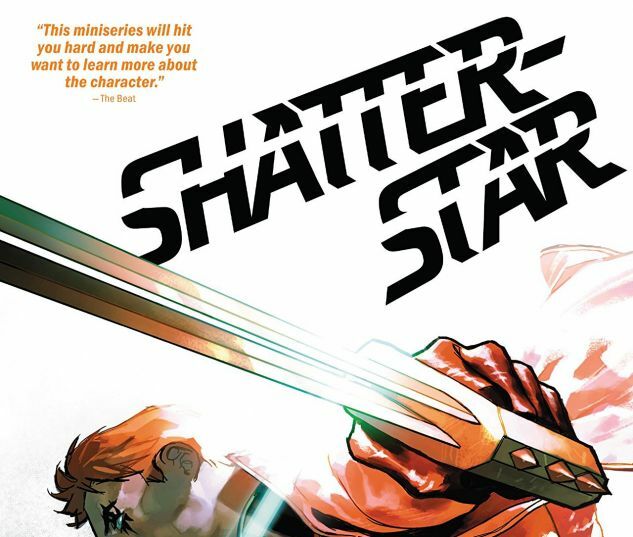 And as Shatterstar’s past comes back to haunt him in the present, his future isn’t guaranteed! Sharpen your swords, True Believers, and get ready to fight! 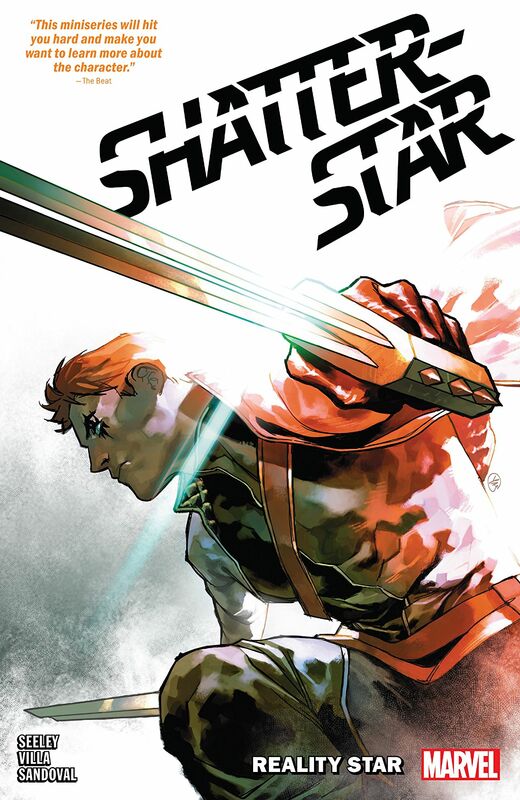 With lives hanging in the balance, Shatterstar is pushed to the brink by the life he thought he left behind and goes toe-to-toe with the only opponent with a prayer of taking him down: himself!